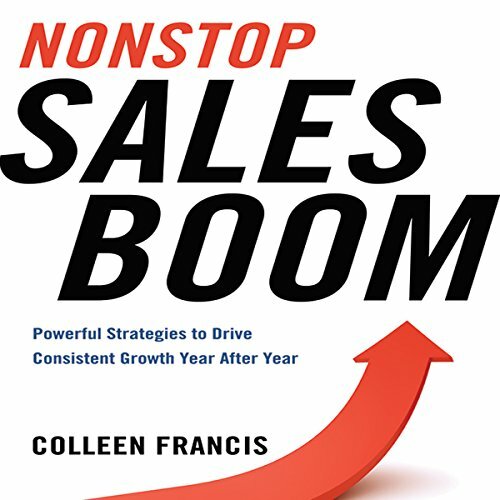 Showing results by narrator "Colleen Francis"
Feast or famine, boom or bust - it's a pattern that too many sales organizations regard as a necessary evil. And that's plain wrong. If you want a long-term career, you need to get off the roller-coaster of inconsistent results. Instead of frantic scrambles to meet quotas, you can create a strong year-round record of closed sales, repeat customers, and increasing referrals, all while you build a growing prospect list.